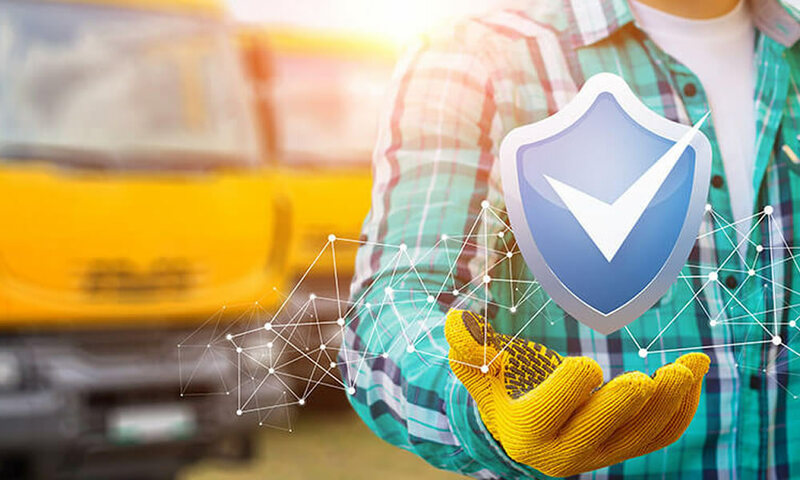 Every fleet manager must keep tabs on KPIs effectively to deliver significant savings to the organization as well to bring in real improvements to standards of customer service. For this ,they must make sure that they have the right fleet management software in place. With Trinetra fleet management software fleet managers can easily identify ways to streamline the business operations, make time & money savings as well as cut emissions. This where Trinetra’s Key Performance Indicators (KPIs) come in use, to break-up the data into relevant and manageable parts. KPIs may differ slightly according to the fleet size and industry vertical but there are some critical indicators that fleet managers should take into considerations. They help to identify factors in fuel consumption, violations, idling times and predefined distance. The KPIs can be broadly categorized into Efficiency KPIs, Safety KPIs and Compliance KPIs. 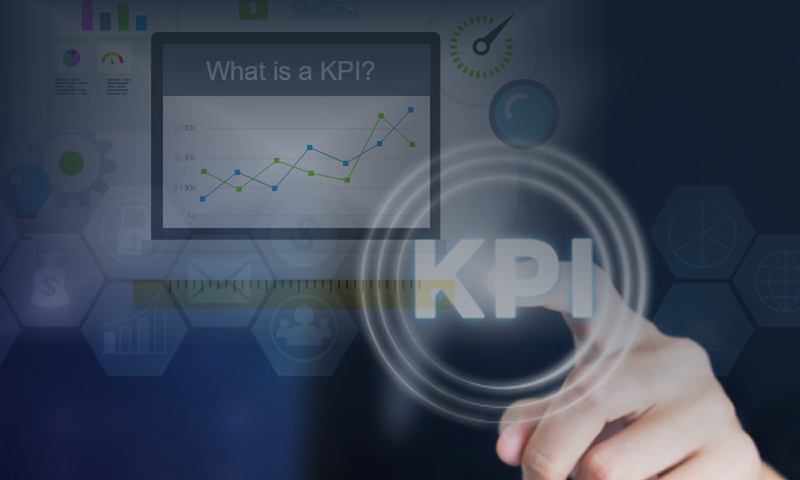 Efficiency KPIs focus on certain measurable elements that can save money and time. They include Fuel Economy per Vehicle, Maintenance per Vehicle and Fleet Asset Utilization. 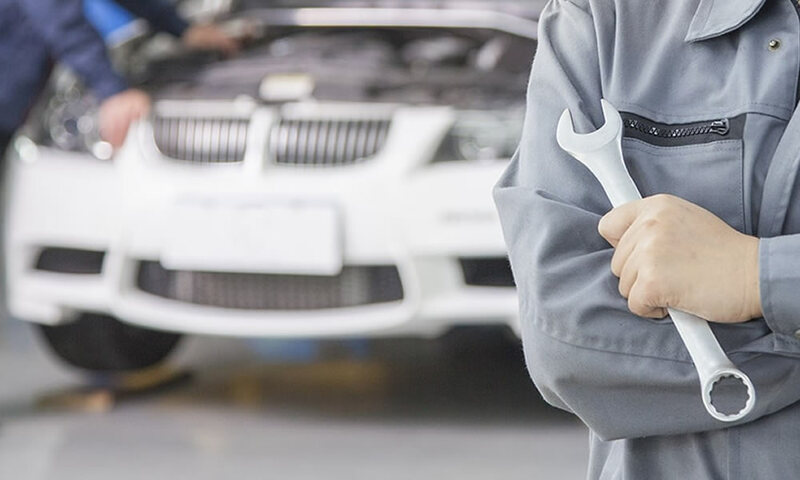 When a vehicle is not optimally utilized you can focus on it to better manage schedules to rectify the issue. 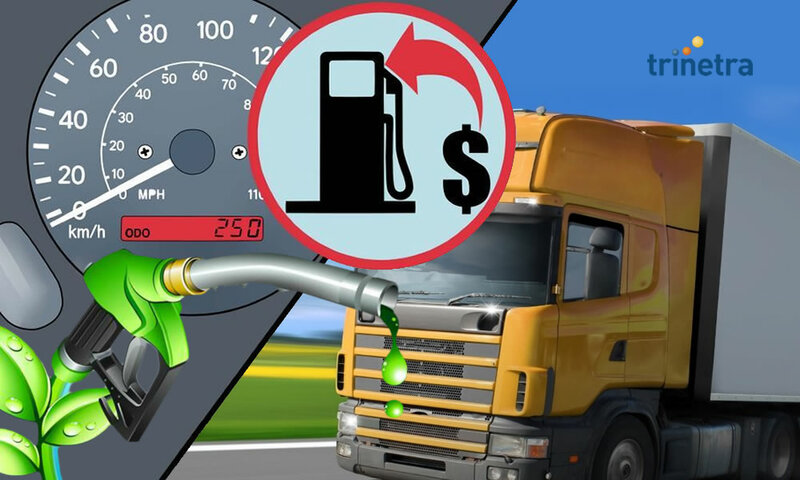 Fuel economy and maintenance saves money in the long run. Safety KPIs focus on parameters that affect safety factors that in turn affect efficiency and costs. Safety is also related to bad driving behaviour. The KPIs include Harsh Braking and Acceleration, Speeding and Hard Cornering. These factors also relate to accidents and traffic violations. It also helps in putting preventive measures in place to improve efficiency and safety. Compliance KPIs are related to Hours of Service (HOS). This helps drivers to follow fixed working hours, scheduled with shifts. Empty kilometers and unassigned kilometers can also be factored in to correct the issues and oversight. The KPIs include Available Working Hours, HOS violation report, Unassigned mileage. 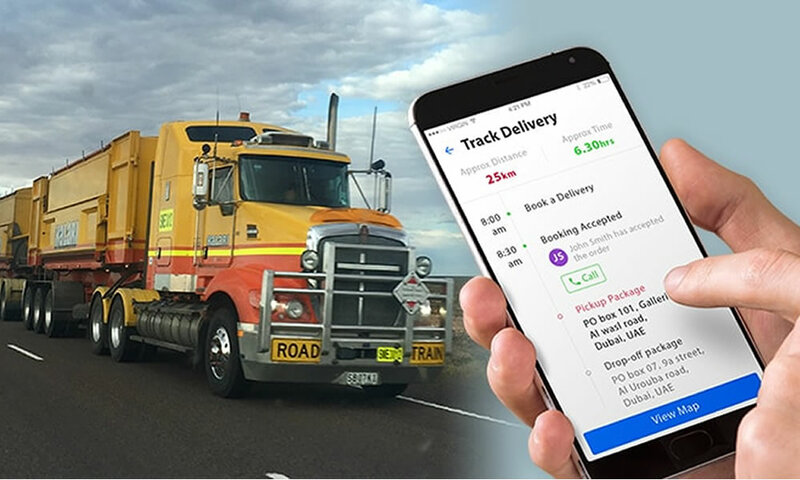 Trinetra Wireless offers a versatile GPS Vehicle Tracking & Fleet Management System (FMS), that’s an efficient web-based solution, to constantly maximize fleet performance and Boost ROI. Fleet managers aim to keep operations safe, cost-effective and efficient, by monitoring and managing a number of factors via the FMS system. Trinetra Wireless’ Fleet Management Solution is customizable, scalable and future ready. More details are available on our website. You may also please contact us or just leave us an enquiry. and we’ll get back to you.